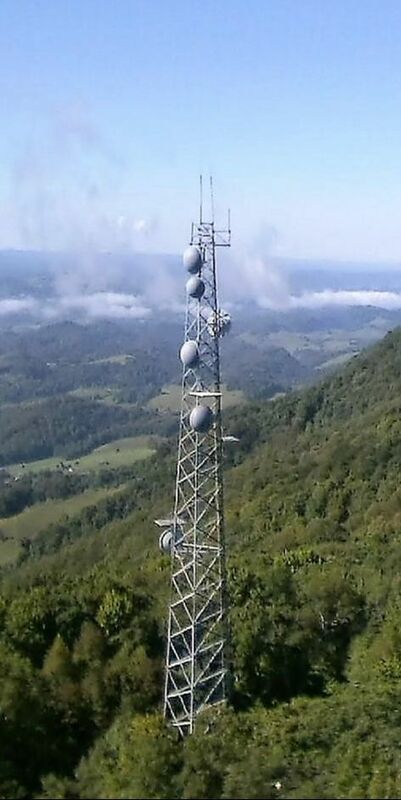 Our Internet service areas in Southwest Virginia are continuing to expand. We base our decisions on where to provide service and where to expand our service offerings on interest for service expressed by people in those areas asking for it. You may call our office at 866-935-8307 for us to check to see if we can currently serve your residence or business, or to be added to our Internet interest list. The shaded areas on map links accompanying our tower locations listed below are our current coverage areas. Services are not guaranteed due to terrain and other factors and need to be checked by the office in advance.